First world problem, I know, but all of my Apple products are dying at once. It started with my phone, an out-of-date and uncool iPhone 5. The battery life is rapidly dwindling, even with no apps running the background. I’m getting about 5-6 hours, tops, before it gets down to around 20% and then abruptly shuts off. But it seems to be a common issue. My five-year-old laptop’s battery is also waning, giving me maybe two hours of power even if it’s fully charged. 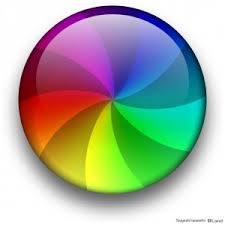 There spinning rainbow icon is also popping up everywhere these days. It’s unpredictable enough that I can get some work done, but it’s also becoming so frequent that it’s slowing me down time and time again. And now my iPad is getting in the game. 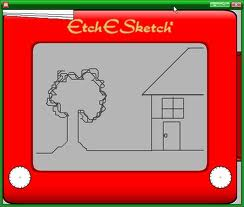 I have an iPad 2, which is slightly more modern than an abacus, but it’s served me well. There was an unfortunate incident about three years ago with a shattered screen, but we’ve moved past it and the band is back together. Here’s the dilemma: I need to replace all of these items relatively soon, but I’m in constant Fear Of Missing Out on the Newest Apple device. 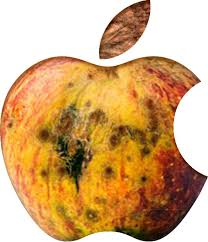 Apple is so darn secretive about their new products, and while I do not wait in line for the latest and greatest of anything, I will be pretty ticked if I get a new laptop and a brighter, shinier model comes out a few weeks later. A bit of detective work on Apple rumor sites suggests that 2015 *may* see a new laptop with a retinal display arriving sometime in the summer, a larger screen iPad model and an iPhone 7 in the fall. I’m already overdue for a phone upgrade according to my contract, so I think step one for me will be getting an iPhone 6 (Gold, please! ), and then I’ll limp along with my laptop and its power cord until the hoped-for new MacBook Air shows up (which work will hopefully support, since I’m overdue there, too). Regarding the iPad, does anyone like the mini? The rumored larger screen device (nearly 13 inches) doesn’t really seem like something I want, but maybe a mini would be a compromise.